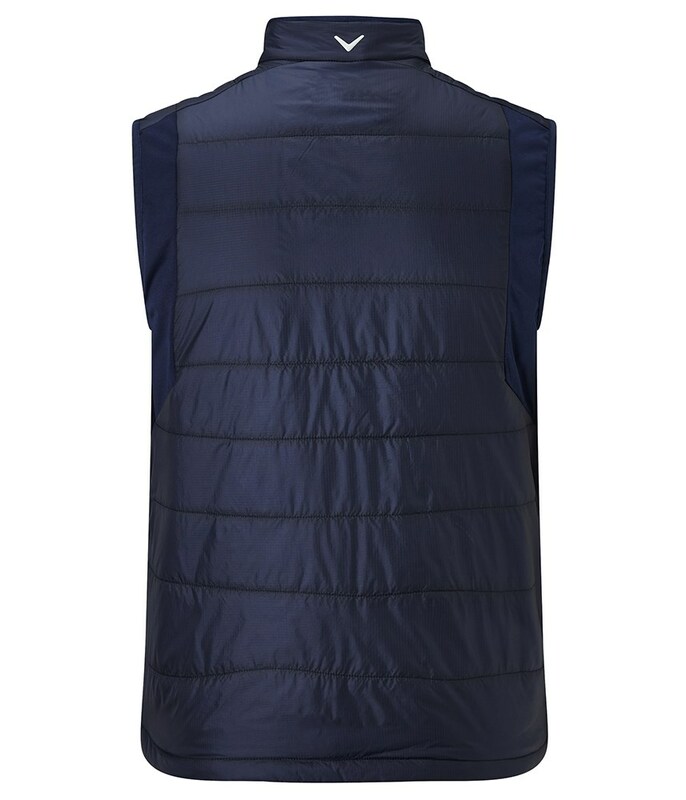 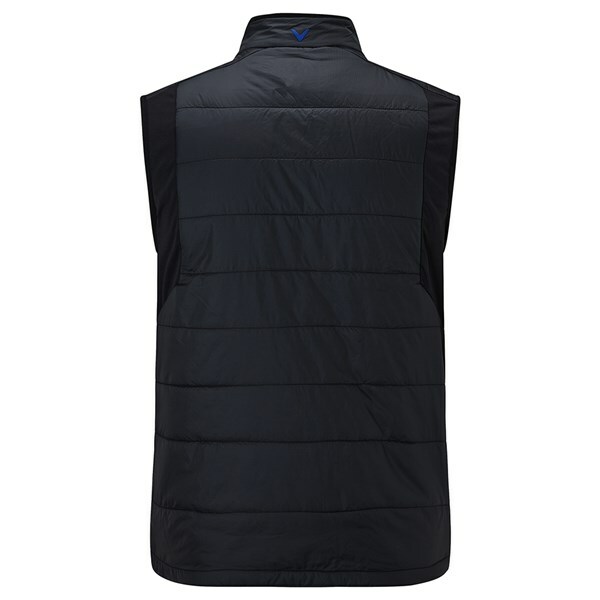 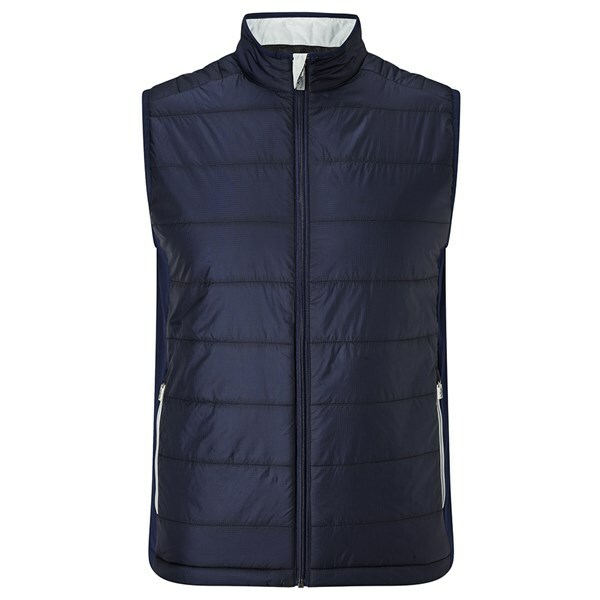 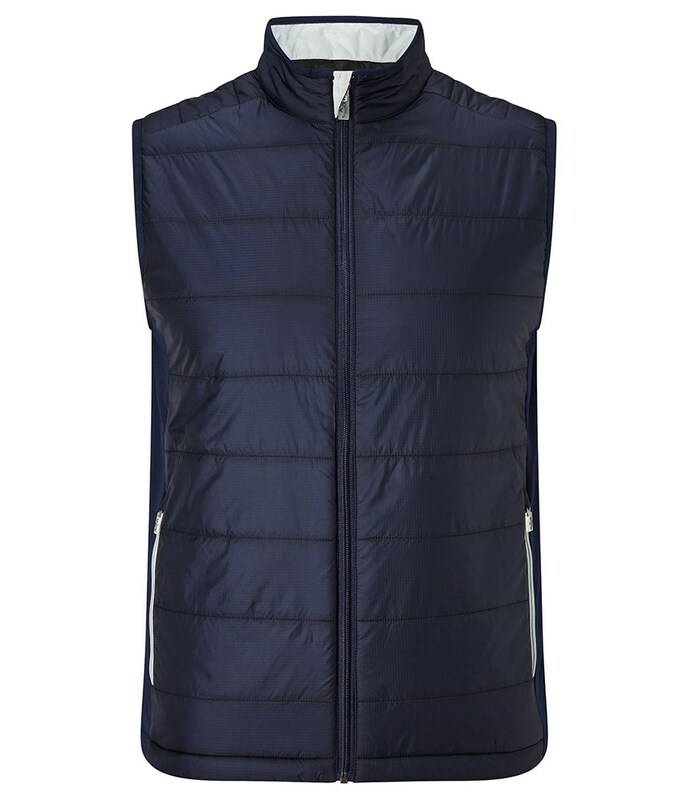 Callaway have created the Fibre Filled Puffer Vest to provide essential thermal insulation whilst maximising mobility when you need to wear extra layers. This full-zip, fibre filled vest features a stretch side panel design to make swinging the club much easier and more comfortable. 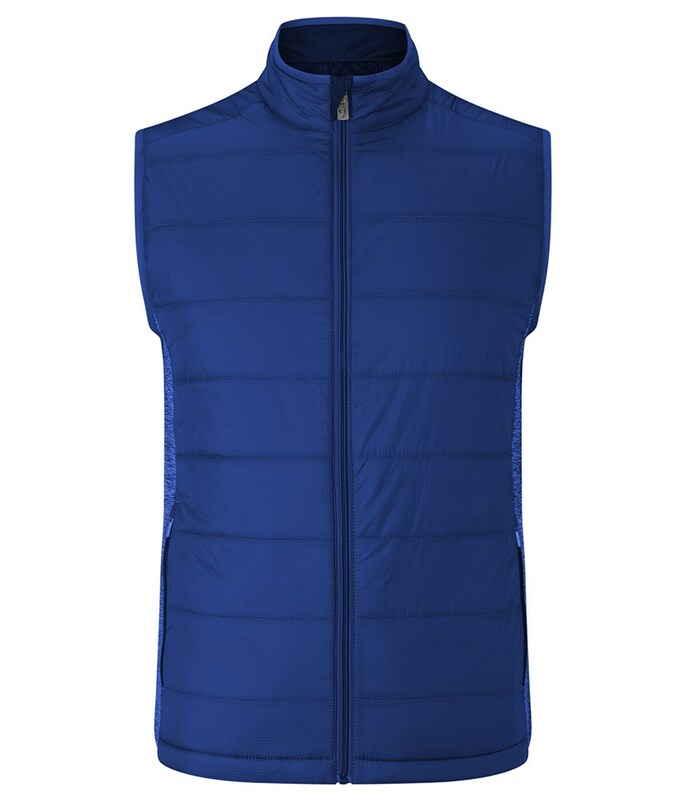 The puffer fill will provide the body with enough warmth to stay comfortable whilst providing the necessary breathability that will wick away any excess moisture. 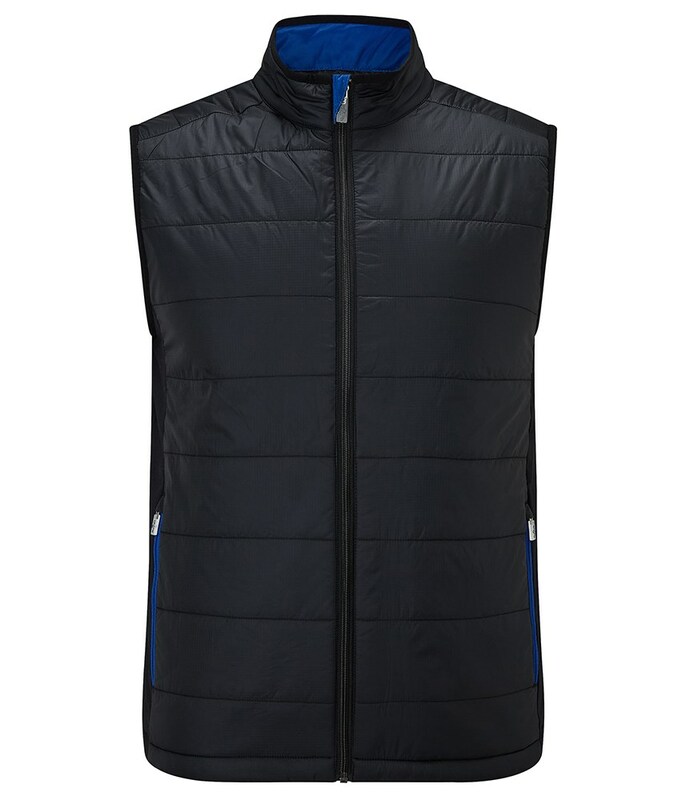 A dual hand pocket design will ensure that you have somewhere to store smaller accessories or keep your hands warm between shots.